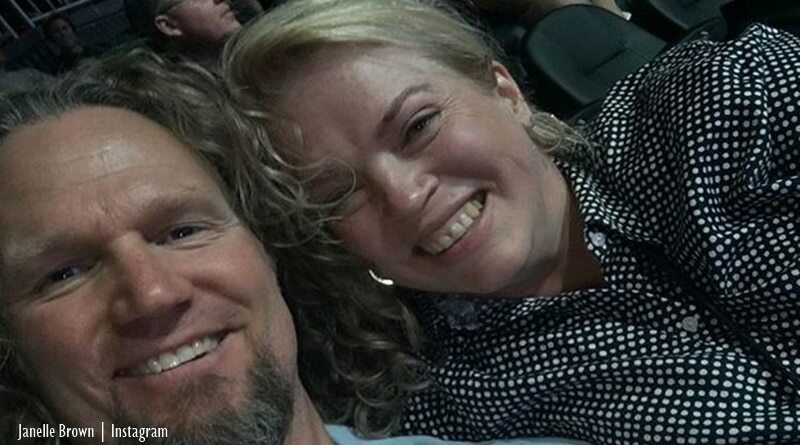 Sister Wives fans who follow Kody Brown‘s wife Janelle Brown on Instagram heard that she struggles with the Flagstaff winter days. She posted about it on her Strive with Janelle Facebook page. In her post, she lamented the lost Las Vegas sunshine, even though the days were short there. The recent move from Nevada to Arizona’s unsettling and trying to cope with dark wintery days seems to be hard for her. Janelle Brown, as Sister Wives fans know, is not one to moan and complain much even though the move to Arizona must be unsettling. After all, fans of the TLC show saw her move before, and make a new life after Utah with Kody Brown. However, she is struggling with “dark days” which probably makes it more difficult. Before the winter arrived, she posted up about the move and how she enjoyed testing out the various restaurants in the area. Janelle shared a solution to dealing with winter and the short, cloudy days. Fan of Sister Wives like the way Janelle shares good ideas. As follower @Linda Hanley, said, “Thank you for this suggestion,” adding that it had been very helpful for her. The suggestion that Janelle recommended came from her daughter Maddie. She suggested eating citrus fruit every day during the cold months. Taking note, Janelle did some checking and revealed that “grapefruit and citrus” help many things including relaxation and mood elevation. Fans responded to the post by Janelle. As always, she replies to Sister Wives fans who comment on her posts. One person suggested popping the grapefruit and honey under the broiler. Janelle really liked the suggestion. Apparently, that makes it even better. Other fans who cannot take grapefruit suggested any citrus helps. That, plus a sun lamp. What do you think of Janelle Brown struggling with Flagstaff winter days? Will you try her grapefruit and honey if you have the same problem? Check in with Soap Dirt often for news about Sister Wives. ← ‘Bold and the Beautiful’ Spoilers: Brooke Blabbing Taylor’s Secret Puts Them at Risk? ‘Sister Wives’: Kody Brown and Robyn Tweet a Recipe for Hurt Feelings? 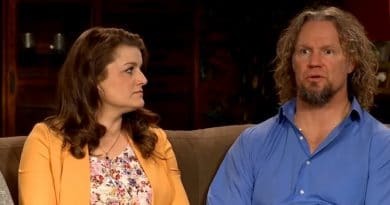 ‘Sister Wives’: Did Robyn Tell Kody Brown No More Wives?